but I think it got serious. Literally, I almost fell alseep in Julia's snuggie. That is the effect of THE SNUGGIE. I had to join the rest of the world and get one myself. 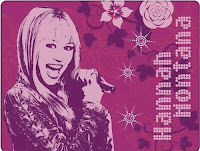 I srsly want a Hannah Montana snuggie. 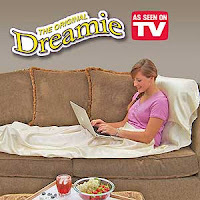 Has anyone heard of "The Dreamie"? Supposedly, it's like a snuggie for feet. Um, my snuggie is seriously my BFF. Best invention in the world. Fo' real. 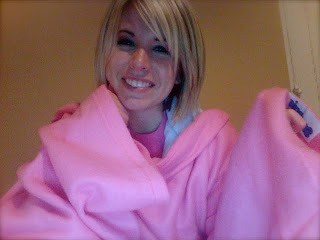 I live in my snuggie...Boston winters are pretty hard on the Texas girl! I think that you look all the cuteness! i do not own a snuggie. 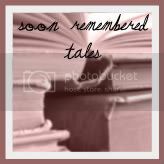 i'm not sure i want to, but i've heard nothing but praise for them. the dreamie sounds like an impostor. i have a snuggie and i haven't tried it yet. i need too ASAP.